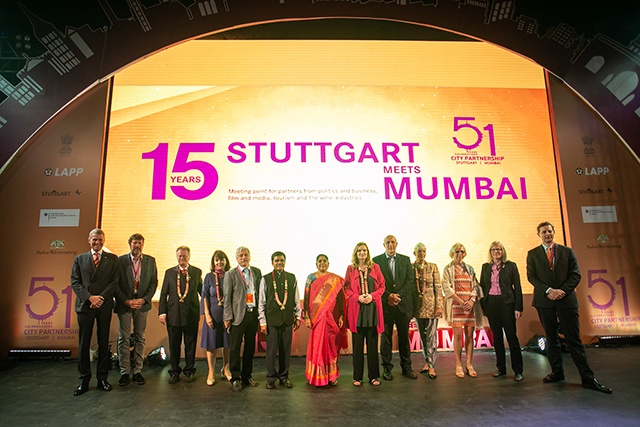 Mumbai : The twin cities Stuttgart and Mumbai celebrated their 51st anniversary of their vivid partnership. 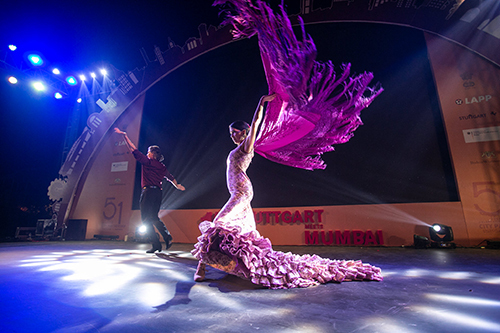 To commemorate this partnership, Mr. Andreas LAPP, a successful businessman and Honorary Consul of the Republic of India for Baden-Württemberg and Rhineland-Palatinate organised the 15th Stuttgart meets Mumbai Wine Festival 2019 at Taj Lands End Hotel, Mumbai on 1st and 2nd February 2019. 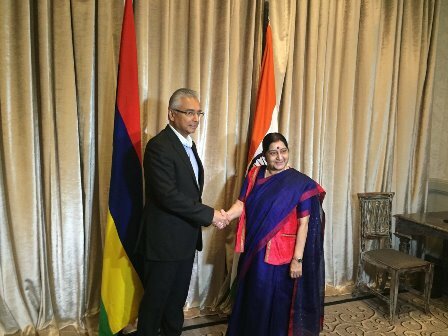 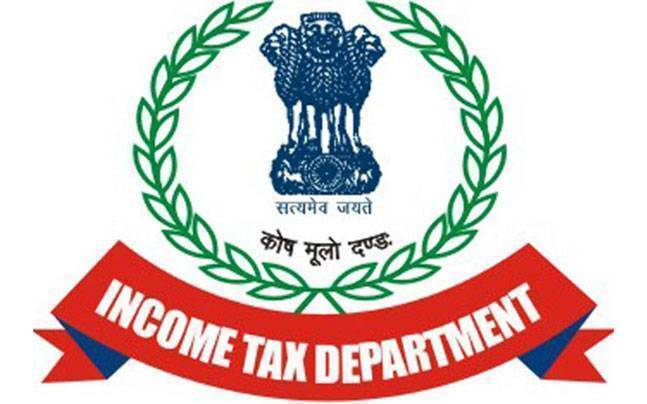 Bishan Singh Negi appointed as..